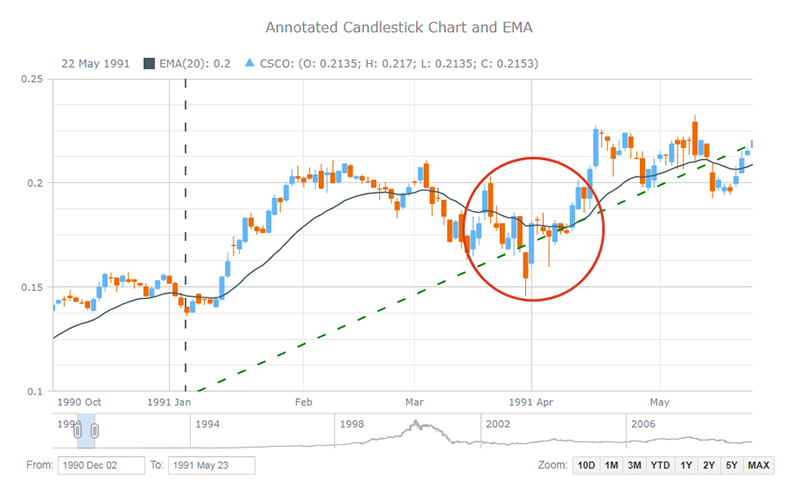 JS/HTML5 stock charts improvements: Legend rendering. Now event markers can be bound to arbitrary timestamp. Axis line markers now can dispatch mouse events. Bug fixes: Now scales work correctly w/ small data sets. Improved positioning of data area. MAX button of range selector now works correctly.